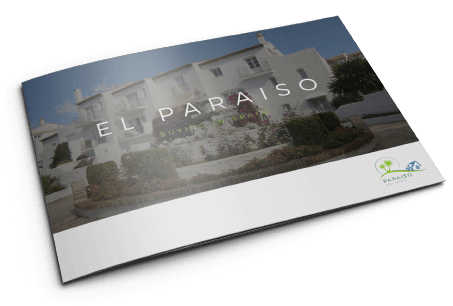 At Paraiso we have gained an incredible amount of infomormation and collected it into a downloadable guide to make the big move as easy as possible. We know it can be very stressful and complicated moving abroad, here at Paraiso we´ve all been in a similar position at some point and for this reason we have made it as easy as possible for you. Once you have decided on the property that fulfils your requirements, our team will be happy to offer any further information that you may need regarding the purchase of your property. If you would like to view our collection of information on the Paraiso area then our guide is perfect for you. download the guide below.